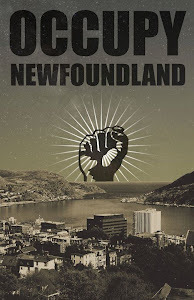 Occupy Newfoundland and Labrador: What the frack is happening on the West Coast!?! 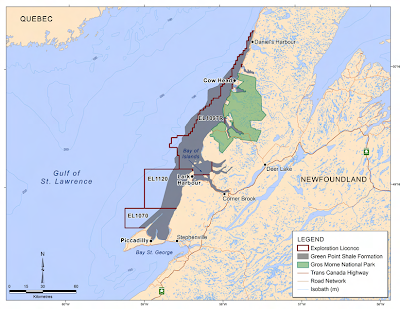 Hydraulic fracturing (fracking) projects are set to begin on the west coast of Newfoundland. 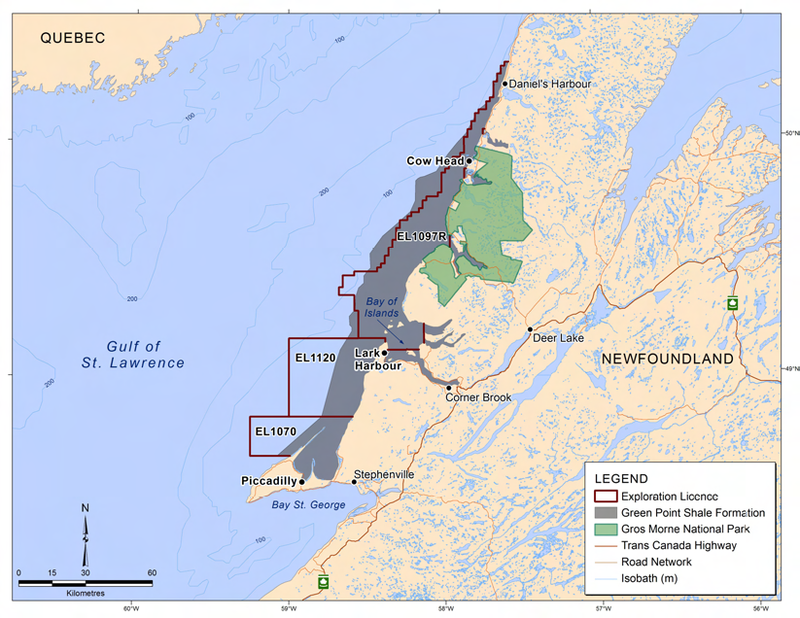 For background information and public documents on the (mis-ad)venture, please see C-NLOPB environmental assessment resources. In other news, the Corner Brook city council has approved in principle a plan to drill for minerals in the community's watershed. It's an altogether rosy outlook for the environment on the West Coast. 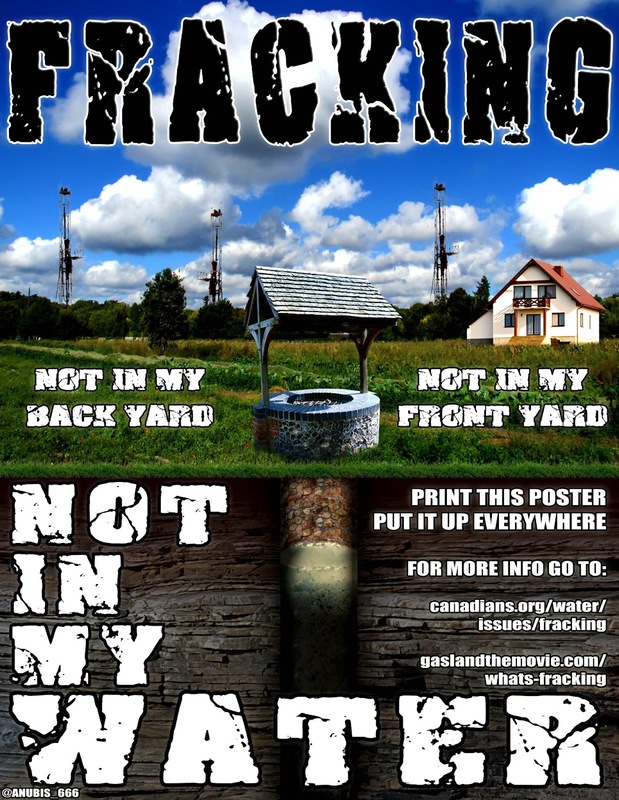 Resisters and activists, check out the facebook group Save Gros Morne and Our West Coast to meet up with others interested in putting this fracking nonsense to a stop. For undigested news and updates on the drilling in the watershed debacle, see the Corner Brook based indie paper the 4 O'Clock Whistle. Share this information around and think about ways (legal, of course) for people to stand up and resist this assault on the environment. 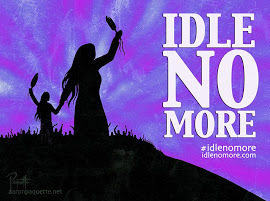 Mobilize, organize, agitate, because it's not going to stop on its own! Here are some ideas from the Save Gros Morne FB group on how you can help! Poster also care of Gordon Little. Put this poster up everywhere!! fracking is one of those verbs that manages to reveal itself whether you know what it means or not. this is such a destructive technology. there are no up sides. and the damage is not as slow as people are lead to believe.